In the past 12 years, I’ve read a lot about how traders succeed and fail. I’ve also seen many traders give up after spending much time and resources. Over time, with my experience, I have identified a few main reasons why this tends to happen. Identifying them is not the same as fixing them. Like most other traders, I need to constantly remind myself to avoid these mistakes. 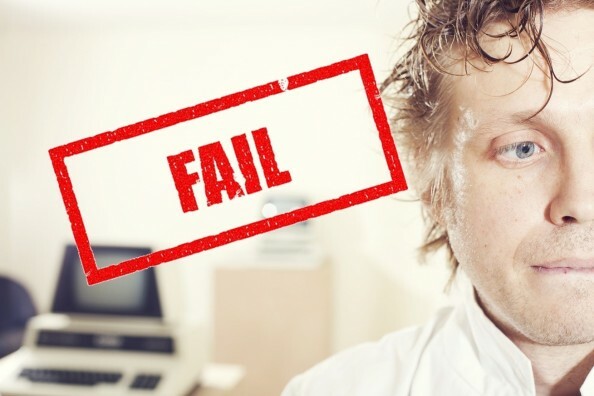 Here are five simple reasons why some people fail at trading. There’s an enormous amount of “get rich quick” claims out there, both online and offline. Hence, it’s no surprise that some traders got the wrong introduction to trading. Trading is one of the toughest ways to make a living. At the same time, it is one of the easiest jobs to get into. This explains why many traders make trading out to be something far easier than it is. Don’t expect to make a lot of money in a short period. Don’t expect your trading profits to buy you a new home next year. Don’t expect to breeze through the learning process. The above applies despite any initial success you might have enjoyed. Earning huge profits is the worst thing that can happen to a new trader. It merely reinforces the unrealistic expectations. Do banish your unrealistic expectations. If not, reality will shock you, sooner or later. Expect hard work. Expect to lose a lot of money before you start winning. Expect to encounter your worst self. Starting with grounded expectations will promote your resilience as a trader. Trading has done amazing things for other traders and me. But it is an arduous process. Start with the right mindset. How does a trader take things to the extreme? There are two common extremes in trading: overtrading and overleveraging. Overtrading means trading too frequently. What is overtrading? How many times can I trade without overtrading? Overtrading is not about the number of times you can or should trade. The issue is that as you trade more, you will reach a point where your trading edge starts to diminish. Usually, this is because your attention begins to waver, and your willpower decreases. Then, you start to deviate from your trading plan. Under such circumstances, it’s not a good idea to continue trading. Hence, to maintain your trading edge, you must limit the number of trades you take. Overleveraging is another form of extreme behaviour. Even for the best traders, a risk-it-all approach is terrible. There are no guarantees in the market. You must understand this to survive. Trading more than what you can lose is plain stupid. This is why position sizing is the most important rule in trading. Don’t engage in extreme behaviour like overtrading and overleveraging. Jumping straight into trading fast and furious is scary and damaging. Extremes do not work in the long run for anything, especially for a game of probability like trading. Start slowly and move steadily. That’s what traders do to last long in the market. #3: Forgetting That Trading Is Only Part of Your Life. We all have different lives with competing needs and desires. Remember that trading is just one part of your life. Sure, you can lock yourself up in the room and trade 24/7. But is that the life you want? Be careful of what you sacrifice on your way to trading successfully. Consider your priorities, your hobbies, your family, etc. Most articles talk about how to become a professional trader. Very few speaks of maintaining work-life balance as a trader. The best traders have the support of their family and friends. They have time to think about what to do with the money they earn. They make time to exercise and maintain their health. Without integrating your trading into your life, you will find it difficult to sustain a trading career. Make trading part of your life. Fit in into other aspects of your life. Let trading add to your experience instead of restricting it. Knowing how to trade is meaningless without actually assessing why you want to trade. Don’t realise this only at the end of your trading career. Six monitor screens on an adjustable height table and a Herman Miller chair. Mountain view, soundproofing and an espresso machine. Large format posters filled with motivational quotes from famous traders. 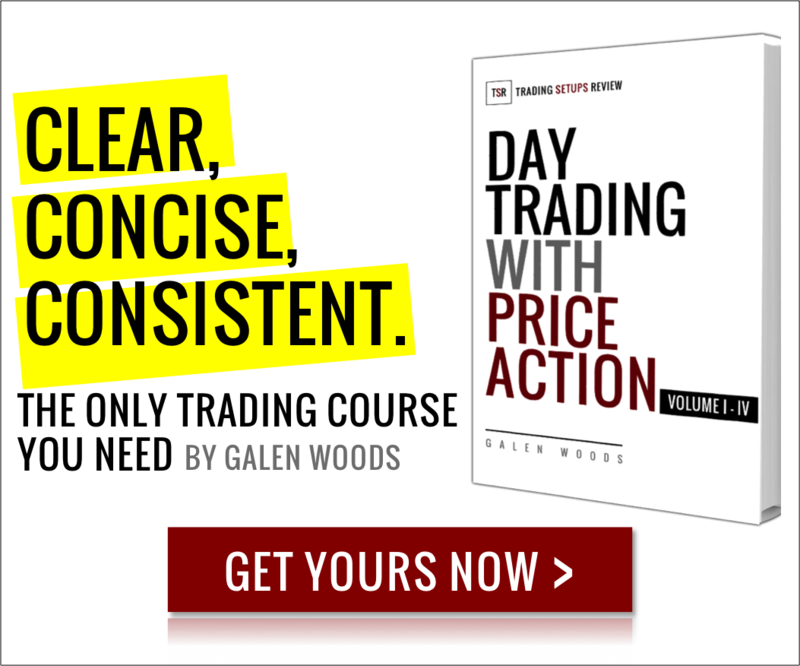 67 trading books, 45 trading courses, 19 online trading communities. You don’t need an expensive course or lengthy instruction manual to get started. Of course, you also don’t need a NASA control replica as your trading desk. Discard the redundant, hone the essential. You get a myriad of benefits from this one simple rule. You save time and money. And you get mental clarity as a bonus. The stunning trading rigs of your fellow traders are alluring. But they are not necessary for trading well. I am not talking about an absolute ban on buying trading equipment and trading books/courses. As a trader, you can buy what you need. I’m only reminding you to give more thought about what you really need to trade. Is it one more monitor screen? Or more focus and practice? So, you entered the market at the right time. You should have closed the trade with profits if not for the significant slippage. You missed the best setup of that day. It’s all because your friend called you at the wrong time and distracted you. These situations above are mistakes. For a trader, making mistakes is okay. But it’s not okay to continually blame others for your mistakes. No trader is perfect. But the best traders have a high internal locus of control. They look inwards to find both problems and solutions. Trading takes place in an uncertain environment. Thus, trading well is about controlling what you can control. What’s the one thing you have absolute control over? That’s why it is always a good idea to perform a self-evaluation first, before finding fault with others. You might recognise the five mistakes in your trading journey so far. You might have overcome them, or are still struggling with them. In any case, remember, the best traders focus on the process. As long as you do that, you will avoid these mistakes, and profits will follow. Excellent post. Many of the items that were outlined I saw in myself. Need to take a step back and refocus. Thank you for the comment! We all need to take a step back and refocus from time to time.